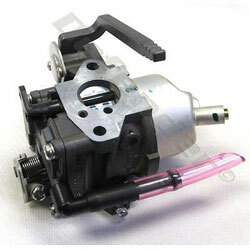 OEM Replacement Carburetor for Honda BF2DK models. Will replace units stamped with BF33GA on the carburetor. Please be sure to check your stamp before ordering.